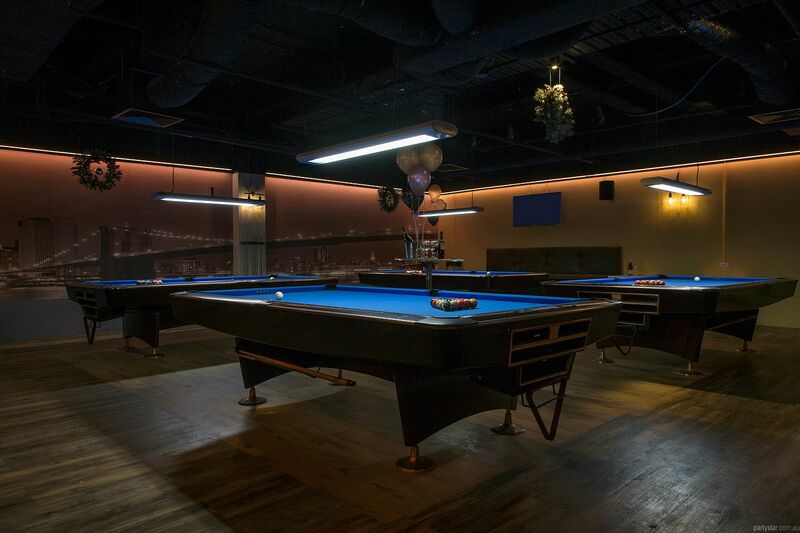 Empire Bar and Pool is a fun and unique venue located in a great central location. 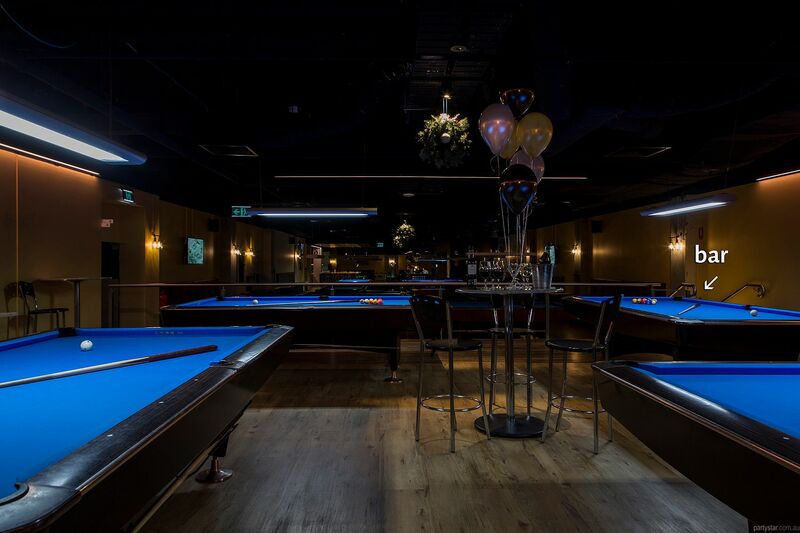 Empire Lounge is an exclusive area within in, that boasts four pool tables. 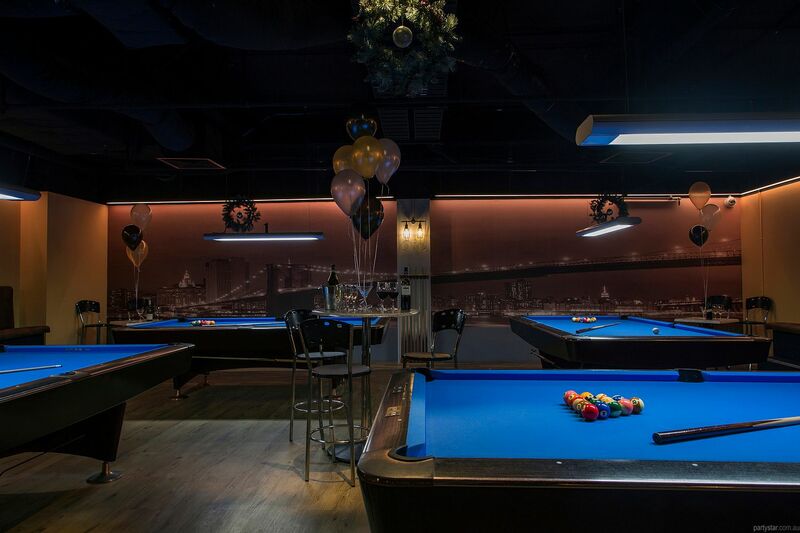 The Empire team can even organize fun 8-ball competitions for you and your guests. If you don't need all the tables, Empire can cover some over for use as food tables, and a gift and cake table if desired. 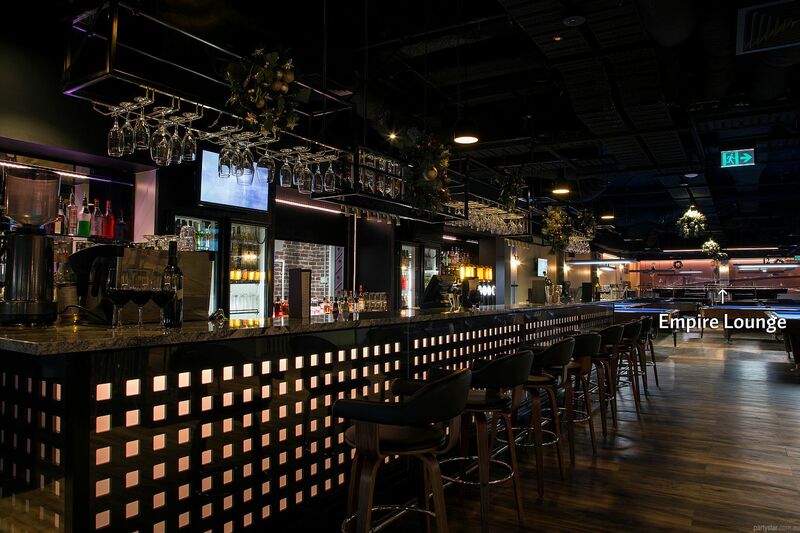 Empire can help make your dollar go further with self-catering, and a tailor-made package where you can subsidise your guests' drinks. 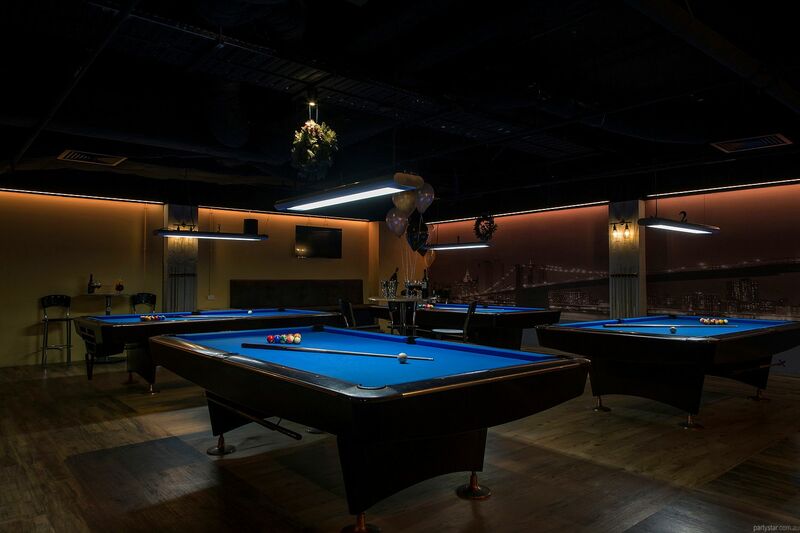 There is a Nightlife system in the venue and you are welcome to make requests. You are welcome to remain in the venue after your party finishes. Available 7 days. Weekday discounts can be negotiated.